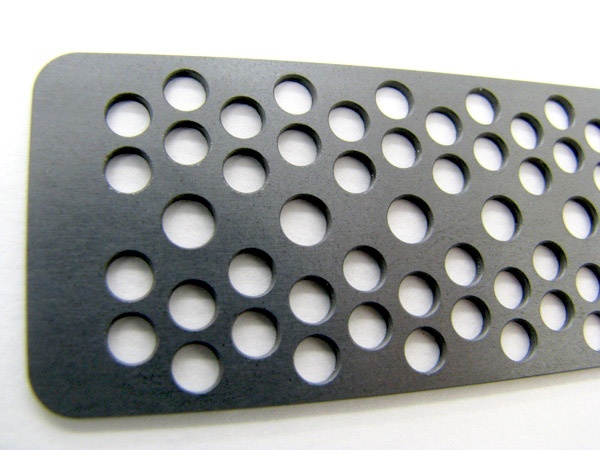 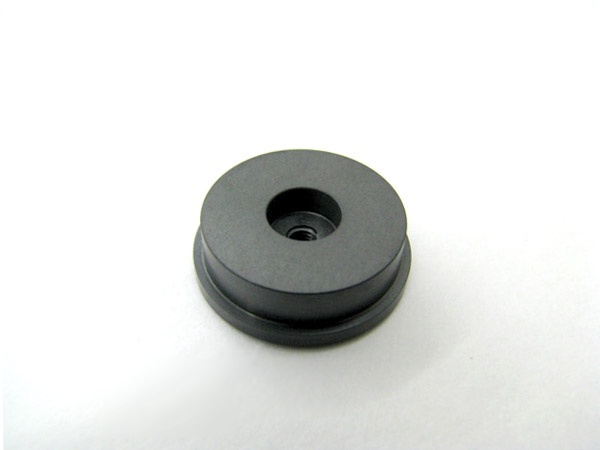 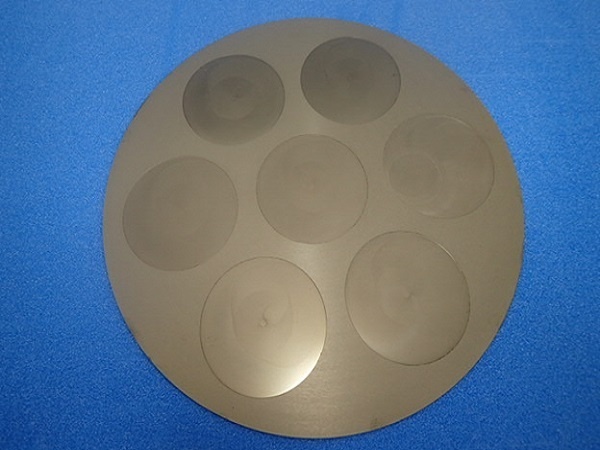 SIC square shape tray｜Machining Silicon Carbide(SiC)|Precision Machining of Ceramics, Quartz, Tungsten & Molybdenum | Top Seiko Co,. 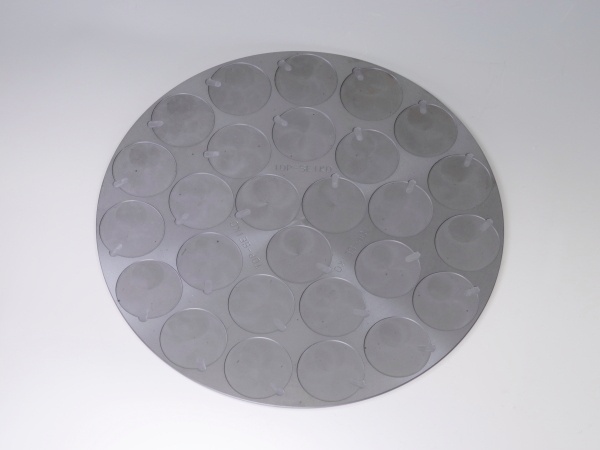 Ltd.
SiC tray used for manufacturing solar batteries. 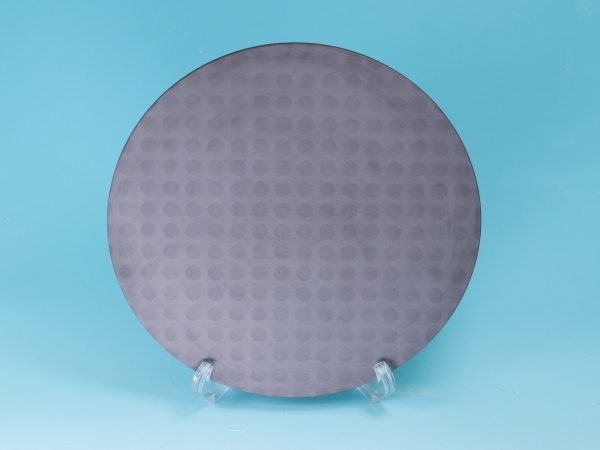 SiC square shape shape tray made of silicon carbide is used in solar battery manufacturing equipment. 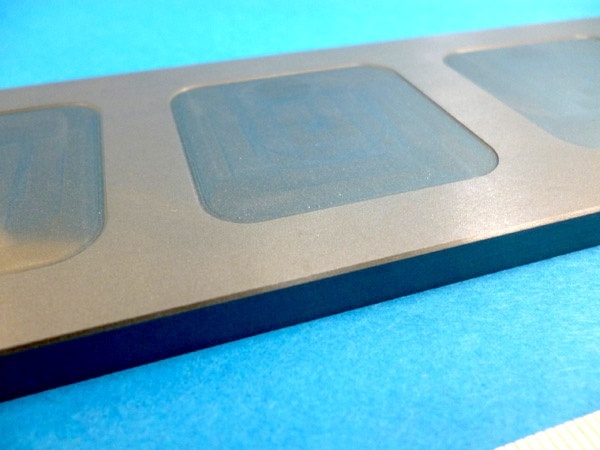 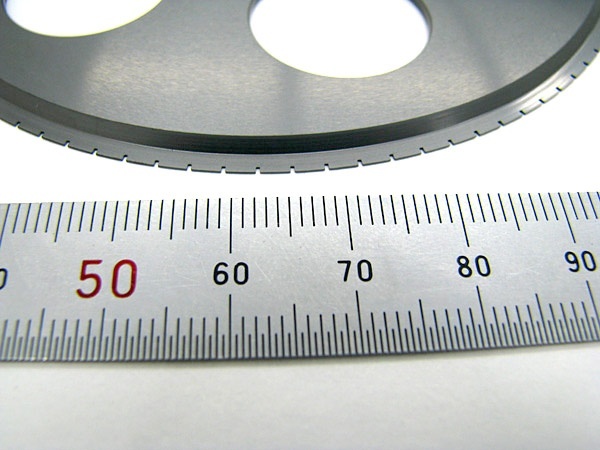 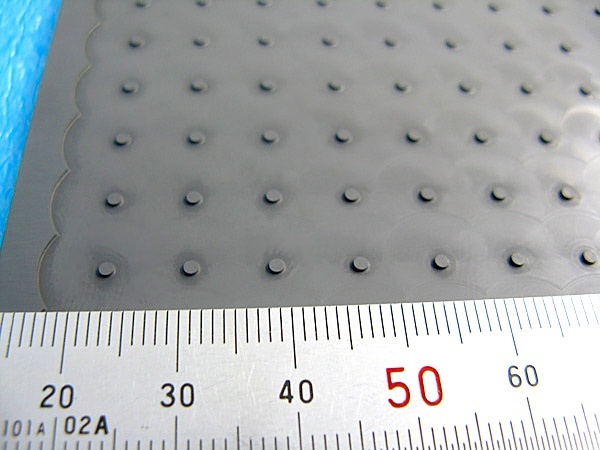 It has 0.3 mm counter bores to conveys silicon substrates. 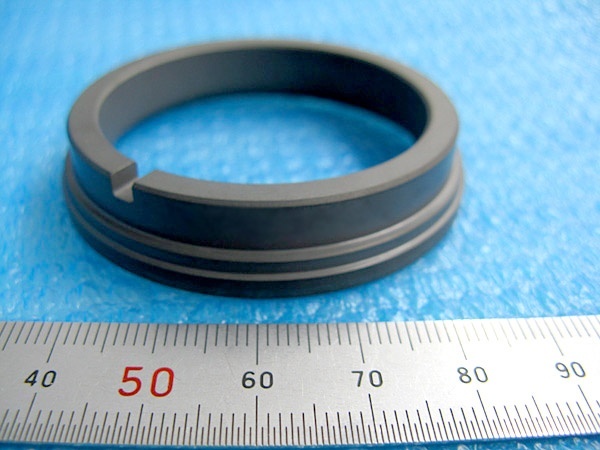 Silicon carbide has outstanding heat resistance and chemical resistance; consequently, it is used in semiconductor industry.